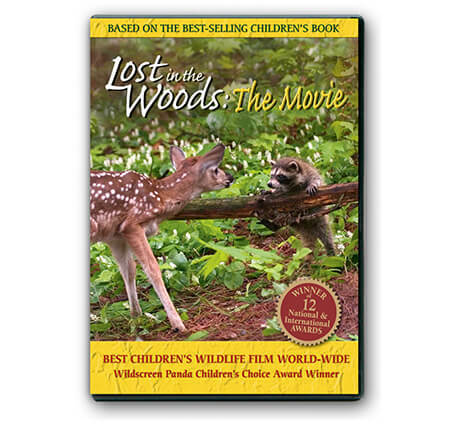 In the Mom’s Choice Award Winner Lost in the Woods, a delightful tale is weaved with a simple message: fawns found alone in the woods are rarely lost or abandoned. 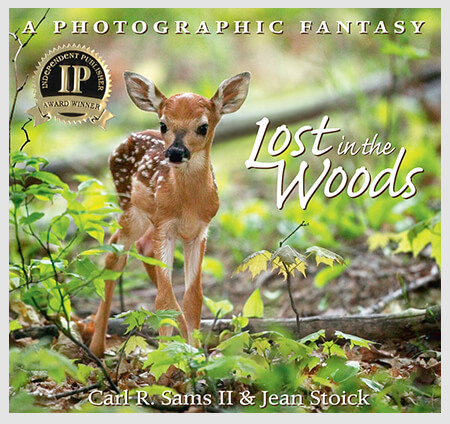 In the Mom’s Choice Award Winner Lost in the Woods, a delightful tale is weaved with a simple message: fawns found alone in the woods are rarely lost or abandoned. 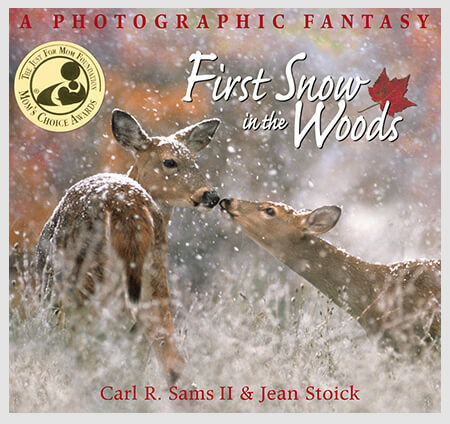 Children learn that newborn fawns spend their first weeks without mom because her scent will attract predators to her babe. She instinctively knows to stay only briefly to nurse and care for her fawn. He will travel with her when he is older and stronger. A fun page in the back of the Lost in the Woods features wildlife “friends” that your child can go back through the book and locate. 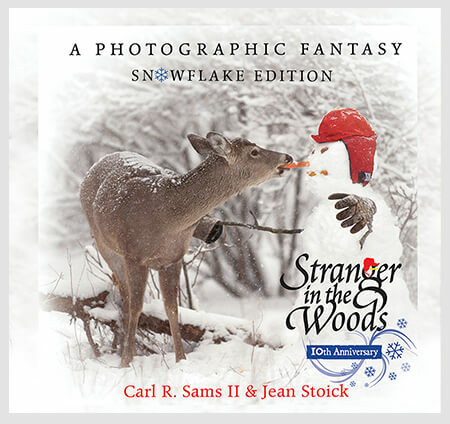 The entire "In the Woods" series is a collection of amazing children's books and movies that are illustrated with beautiful wildlife photography. 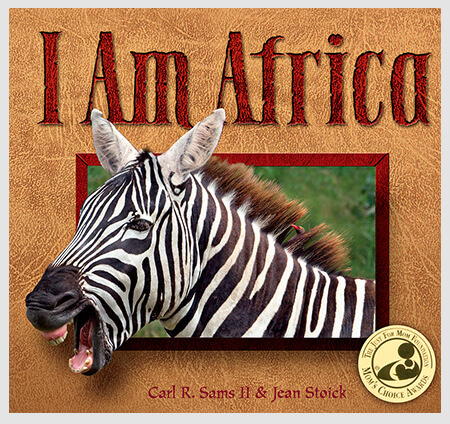 Winner of over 80 Awards collectively, the books are loved by children of all ages! © 2017, Carl R. Sams II Photography, Inc. All Rights Reserved.